 Bury Blinds offer a full range of bespoke shutter blinds, throughout Bury St Edmunds, Newmarket, Red Lodge, Cambridge, Stowmarket and Ipswich. 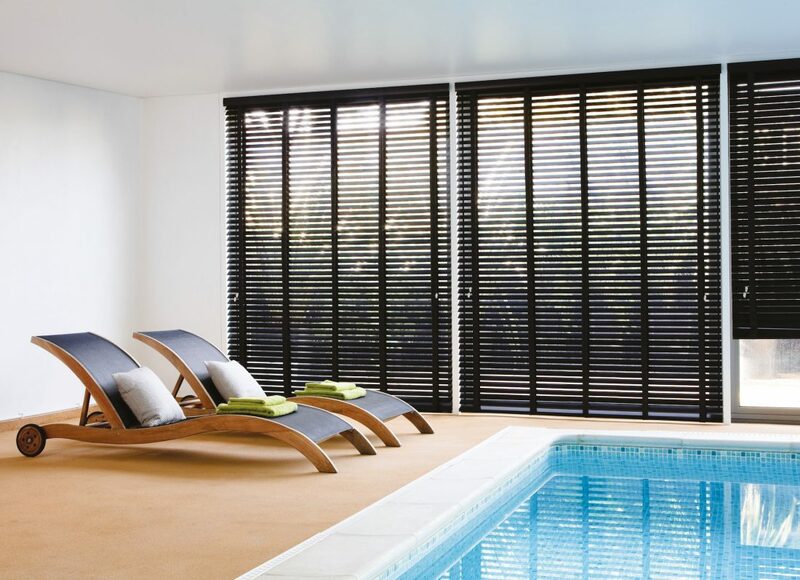 Shutter blinds are certainly our most popular range, as they add a vary contemporary and modern look to any room. Available in many colours, our meticulously crafted shutter blinds are available in many options; full height, tier-on-tier or café style.